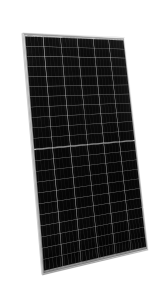 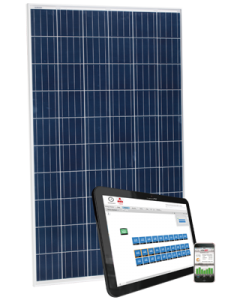 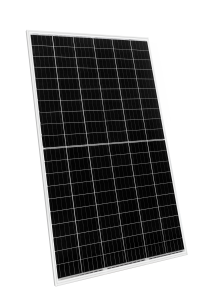 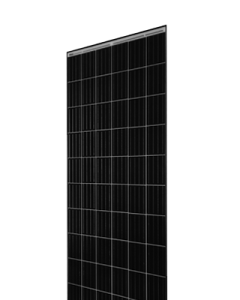 The most reliable solar brand on the planet. 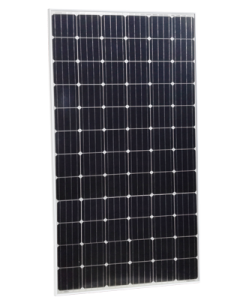 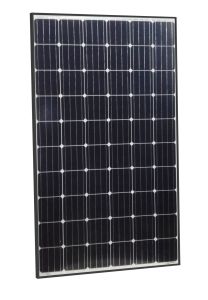 At JinkoSolar we have a proven track record as the ideal partner for making the best photovoltaic (PV) modules and delivering unparalleled service on our way to becoming the most chosen module brand in the market. 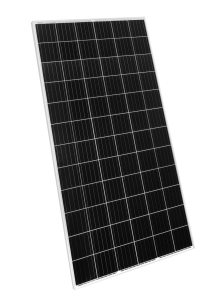 Higher module conversion efficiency (up to 19.48%). 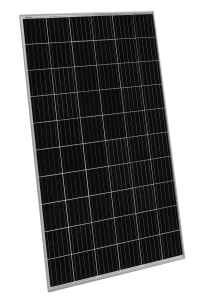 Higher module conversion efficiency (up to 19.67%). 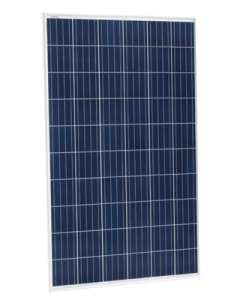 Higher module conversion efficiency (up to 19.85%). 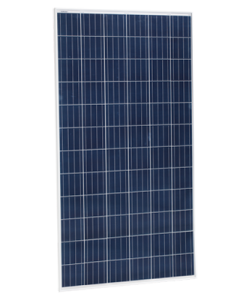 Higher module conversion efficiency (up to 19.88%).